Birth is a feminist issue and a human rights crisis. My mission is to flip the system upside down so that women and birthing people are on top. After the birth of her son in 2011, Cristen left a career in public affairs to study American maternity care and women’s rights within it. In 2012, she joined ImprovingBirth as vice president, spearheading a multi-year grassroots media strategy to get the maternity care crisis in national news, creating a legal advocacy hotline for pregnant women, and raising awareness around obstetric violence through consumer campaigns, including 2014’s #BreaktheSilence. Cristen has helped organize, strategize, and publicize major lawsuits related to obstetric violence. She is co-creator of the Exposing the Silence Project and host of Birth Allowed Radio. 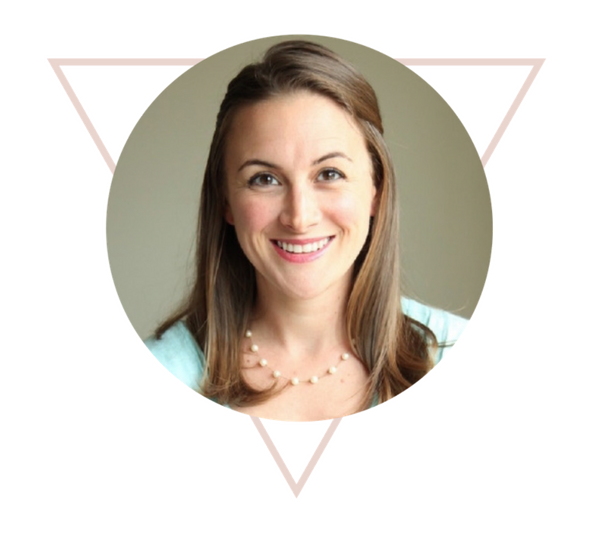 As founder of Birth Monopoly, Cristen advocates for a freer maternity care market, working closely with leading national advocates, organizations, and birth lawyers, as well as educating the public and healthcare providers about women’s human and legal rights in childbirth. After six years of full-time work on the issue of obstetric violence, Cristen is now working on a documentary film on the subject: Mother May I? What I found as a customer in maternity care was that the system didn’t serve me and my baby very well. Many of the messages I received were intended to encourage a compliant patient, not an informed and active participant. As the woman giving birth, I felt more like a passenger than a driver… and certainly not like a competent adult with rights. I remember asking the nurse teaching my childbirth class what I needed to do to make sure that my baby was given directly to me after birth (barring any medical complications). She said it would depend on who the hospital staff was. There was a very good chance I would get my baby right away, but it wasn’t a guarantee, because some staff “preferred” to isolate babies routinely or do newborn procedures immediately. That was the best answer I got from anyone: I would probably get my baby right away, but it ultimately depended on the preference of who happened to be working at that time. This told me a couple of things. First, the woman giving birth was not, apparently, at the top of the totem pole in Labor & Delivery. Second, evidence-based care was not a consistent standard; after all, it’s widely known in modern care that healthy babies benefit most from going directly to their moms’ chests after birth. Why, then, did best medical practice and my wishes rank below the preferences of random hospital staff? Answering that question, and others like it, has been a fascinating journey. I immediately got involved with mothers’ advocacy organization ImprovingBirth, and the next thing I knew, I was running a hotline with lawyers from Human Rights in Childbirth trying to keep up with the influx of women from all around the U.S. (and later, the world) experiencing dilemmas in their care: unable to find good providers or hospitals, being pressured into medical procedures they didn’t want or need, and unsure whether they had a right to complain following a bad experience. I felt like I was uncovering a massive, silent epidemic: major variations in quality of care, a hospital monopoly that enabled abuse of consumers and almost total control over their options, and very little transparency about any of it, anywhere. I couldn’t look away. Ever since, I’ve been sharing the truth about our system every way I can, through lawsuits, the media, social media campaigns, my radio show, and now a film: advocating for a system where care is centered around the wants, needs, and rights of the person giving birth. We’re closer than ever. 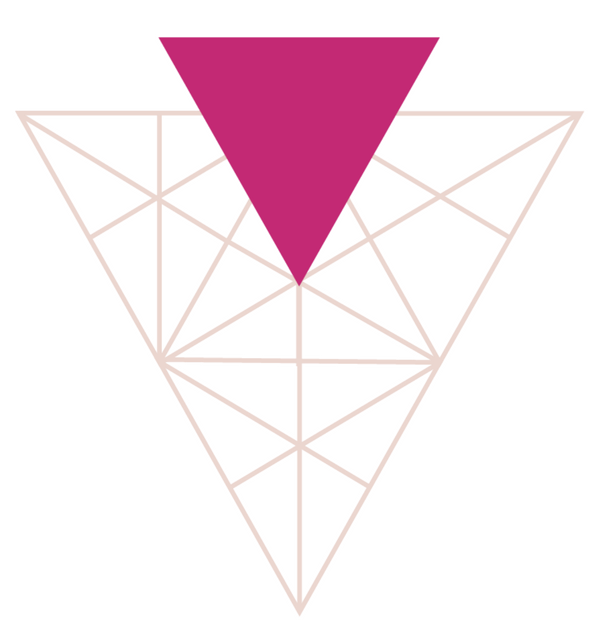 The upside-down triangle has traditionally symbolized the feminine and is also known as the “inverted hierarchy.” Our logo derives from this more intricate image that inverts the existing structure of maternity care to represent women as free and unrestrained, with the system in service to them.